Bognor Yacht Pond Postcard postally unused circa 1955. 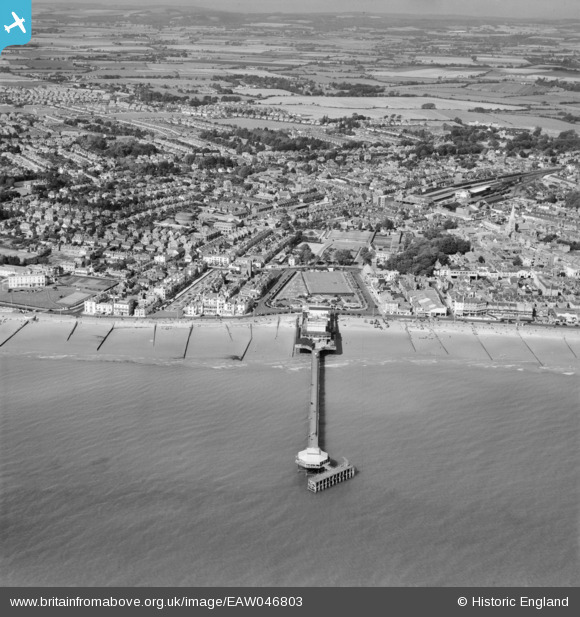 Bognor Pier Aerial pic on Postcard postally used 1953 but must be pre 1952. - No Pavillion by then.